What’s Causing The Tragic Rise In Teen Drug Overdose Numbers? Teen opioid overdoses showed a decline for several years, but are now on the rise again. What’s causing the tragic shift? Amid the exploding opioid epidemic, teen overdoses have shown a decline over the last several years. But according to a new government report, that trend is sadly reversing. After 2008, teen overdoses began to decline. At 3 per 100,000, it hit a low between 2012 and 2014. That still translates to almost 800 deaths a year. Most of them due to heroin, rather than prescription opioids, the number remains a horrible reminder of how dangerous opioids can be. Numbers from 2015, however, show a rise from 3.1 to 3.7 per 100,000, translating to dozens of additional lives lost. The rate for adult overdoses, in contrast, shows tens of thousands each year on a steady increase that shows no signs of slowing. Why are overdoses on the rise? Health experts and government officials blame the increase on more powerful opioids on the black market. As fentanyl has pervaded the cutting products for street heroin, its sheer potency causes even heavily cut drugs to be far more potent than expected. Legal opioids continue to see widespread prescriptions, even in teens, for a variety of reasons. Sports and recreational injuries prevalent in teens who push their limits. 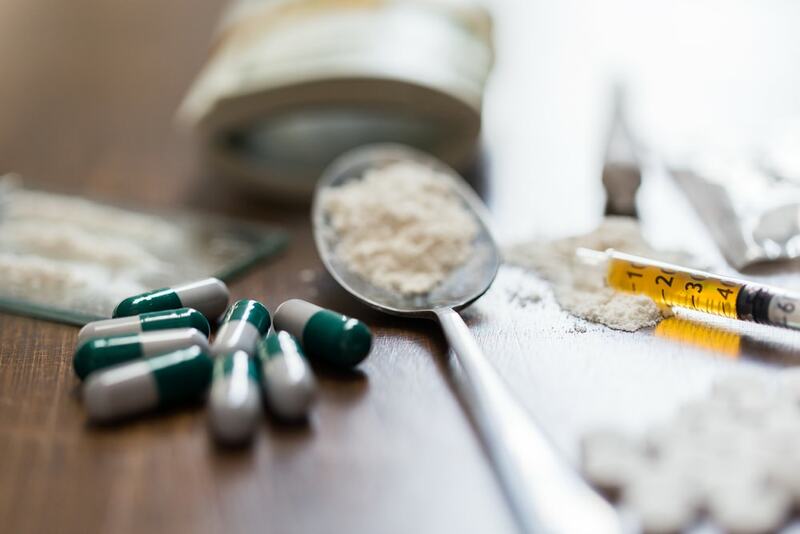 Producing a similar high to heroin, once addiction sets in and presciptions dry up, teens turn to heroin to continue the habit. But since heroin isn’t sold in standard doses, let alone standard strengths, an overdose is almost inevitable. Boys and girls show different rates of use, with boys being far more susceptible. In 2015, overdose rates for teenage boys rose to 4.6%, while teenage girl rates rose to 2.7% from 2.2%. That is the highest rate for girls since 1979, according to statistics. Keeping teens away from drugs has always been a problem. Combine a tendency for pushing boundaries with an impulsive decision-making process, and it spells trouble. The centers in the brain that regulate risk assessment don’t fully develop until the mid-twenties. Even worse, the search for even greater thrills and stronger highs leads them to try harder substances. Unfortunately, far too many dealers don’t care about anything other than repeat business, and addicts ensure that. Heroin practically guarantees it. In legal markets, not only are other substances not on the menu, but dispensaries don’t sell to minors. With even the US President calling for emergency measures to stem the epidemic, something needs to be done. Every young life lost to drugs could have been one that went on to great things. Future doctors, scientists, philosophers, artists, and parents all lost to highly addictive and deadly drugs. The most successful programs to curb the use of drugs in kids involve truthful education, positive reinforcement, and parental involvement. But so far, nothing has proven powerful enough to stop it, even harsh drug laws.